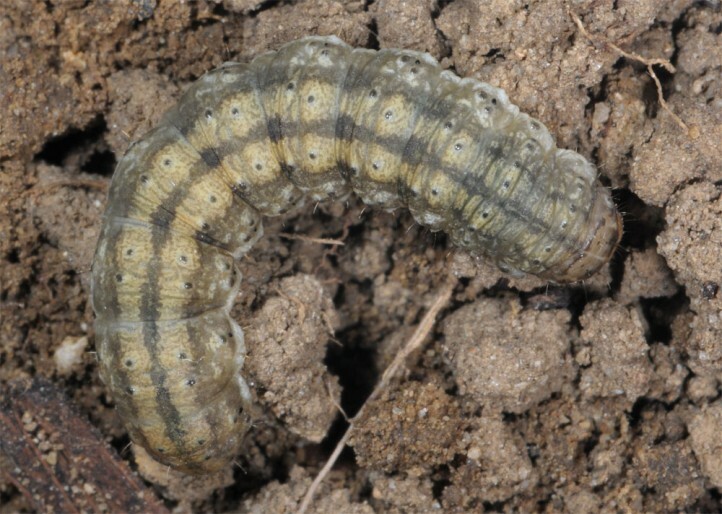 Agrotis desertorum inhabits steppe-like biotopes. 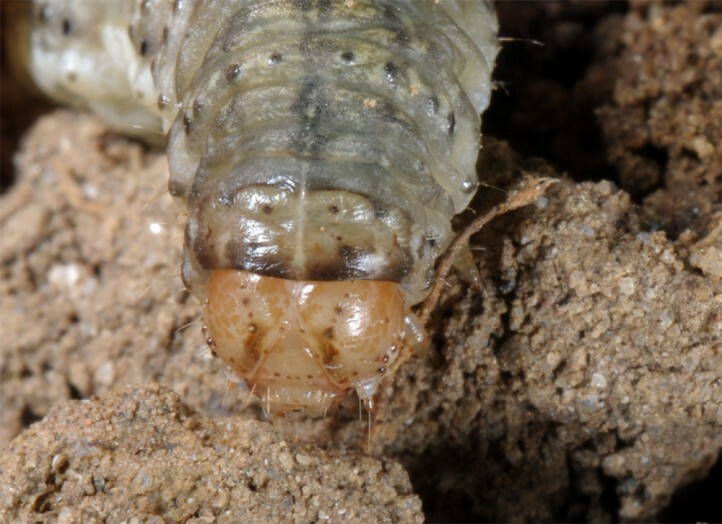 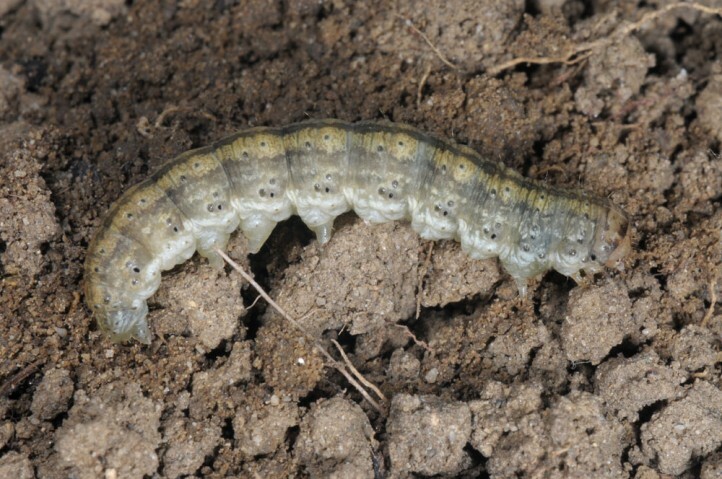 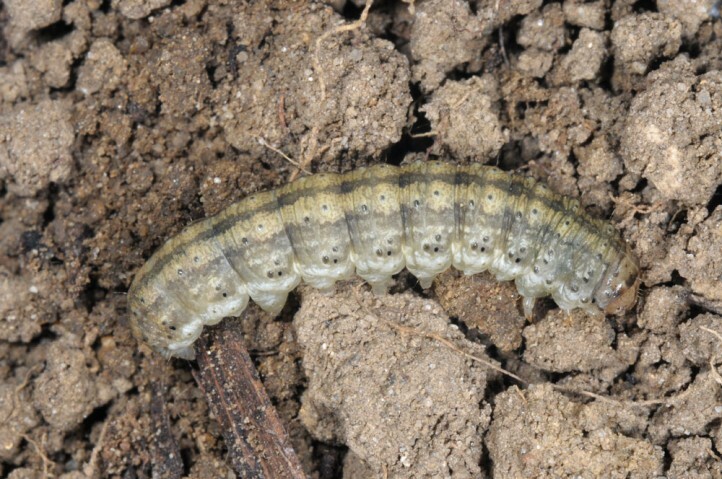 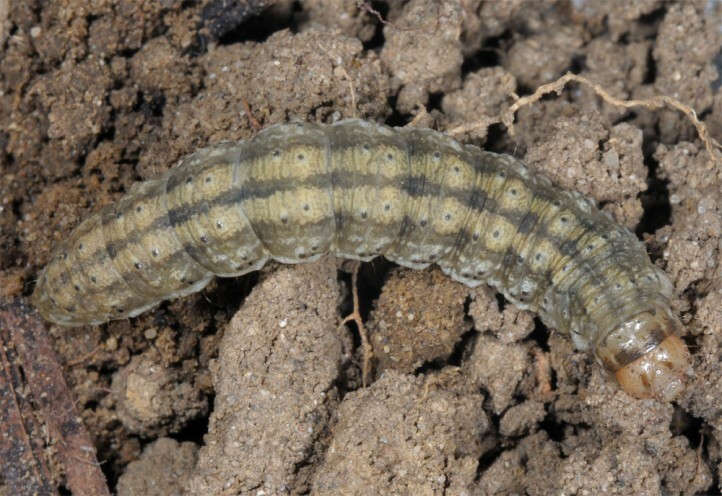 The larva hibernates and the adults occur in summer. 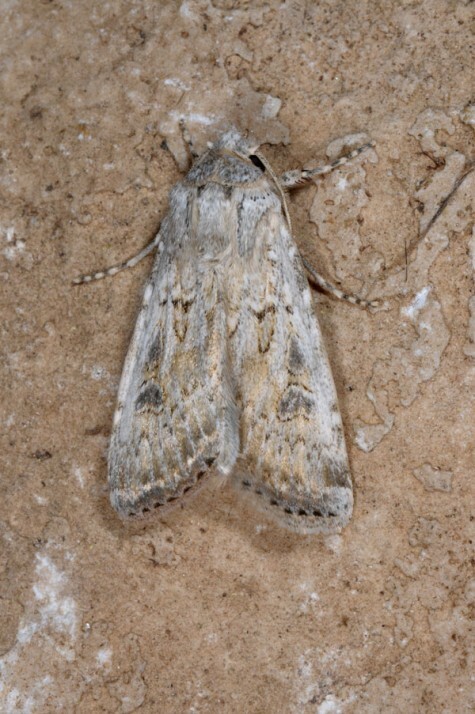 Agrotis desertorum occurs in Eastern Europe (especially Ukraine and W-Russia) and Asia Minor as well as in adjacent parts of Asia.